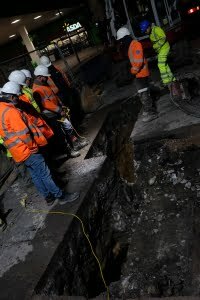 Contractors installing a new water main for Welsh Water discovered a major void under the busy A4058 road in Hopkinstown, near Pontypridd (reported here by the BBC https://www.bbc.co.uk/news/uk-wales-47753035.) 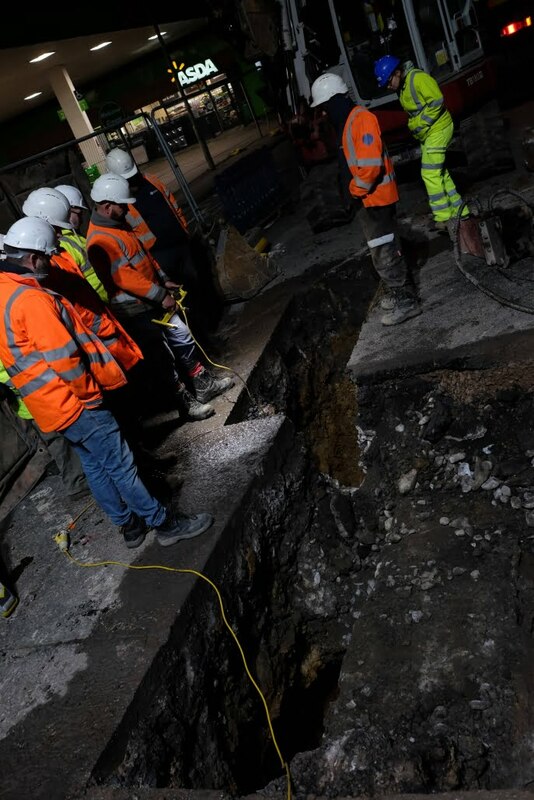 Following the discovery, Rhonda Cynon Taf County Borough Council contacted EDS to carry out emergency investigation work at the site; EDS mobilised to site at short notice, equipped with specialist equipment in order to ascertain the size of the void. 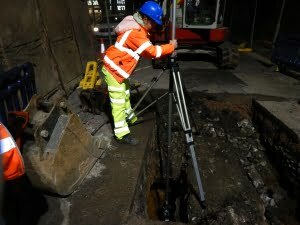 EDS worked through the night in conjunction with our specialist laser scanning partners, Glanville Geospatial Services. 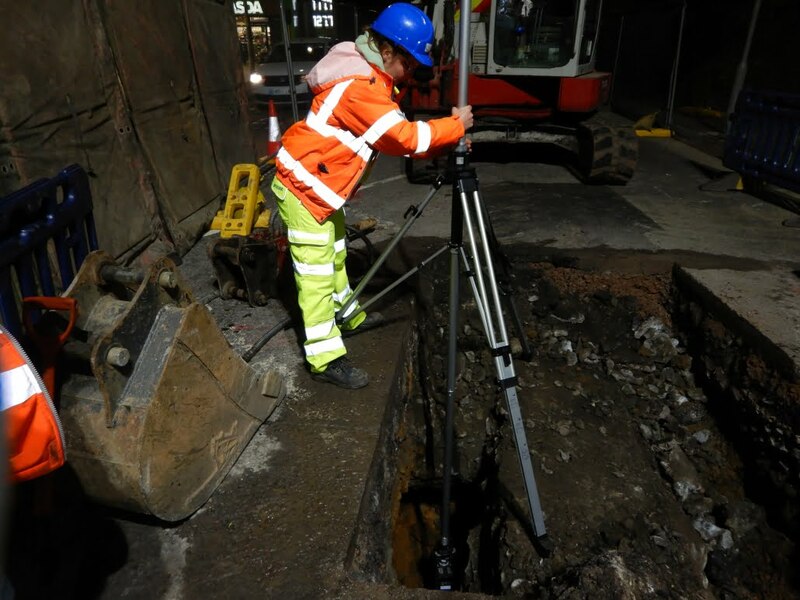 We used our telescopic camera system followed by static and handheld laser scanning equipment to determine the scale of the void and calculate its size. Once the volume of the void was known essential repair work could then be undertaken to fill the space and ensure the ongoing integrity of the highway. 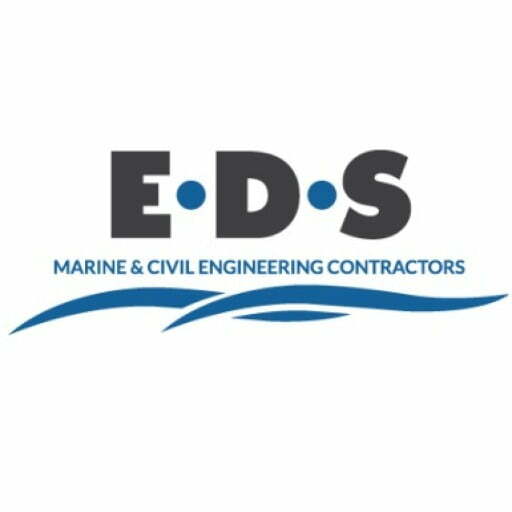 EDS subsequently provided a team the following day to monitor the nearby river to ensure no seepage entered the watercourse whilst the void filling repair work took place. 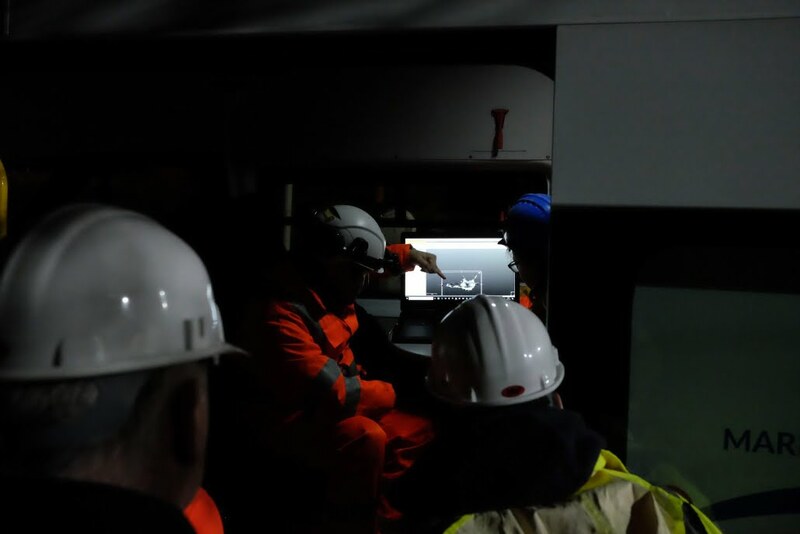 EDS’ quick response and use of specialist equipment along with our partners led to a quick determination of the scale of the void which meant essential repair work was undertaken without delay. The work was completed over the weekend and the busy highway was reopened in time for rush hour on the Monday morning (see report here from the BBC https://www.bbc.co.uk/news/uk-wales-47771433). 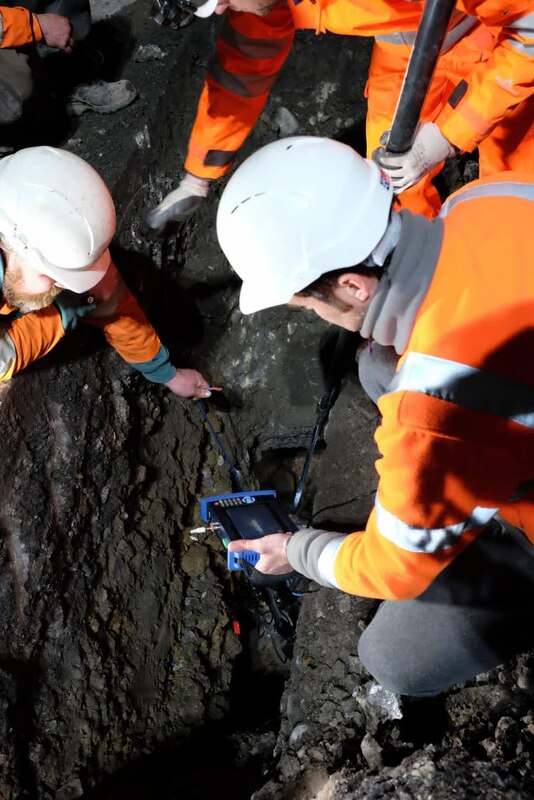 If you have a need for confined space investigation works using remote investigation equipment or man-entry techniques, get in touch with us to see how we might be able to help.